Electrical Preparations for the Spring - Hickerson Brothers Electric Service, Inc.
Spring is imminent for Catlett residents, and the upcoming season gives us an incentive to make some preparations. Organizing your wardrobe, cleaning your house, and planning a vacation are all known spring essentials, but have you remembered your electrical safety? As we leave the cold season and enter the spring, you must take electrical safety precautions to handle the transition. Spring is when we switch back to the air conditioner and perform home improvement tasks. But spring is also when extended rain storms are most frequent. Which makes it the ideal time to secure your electrical system for the problems inherent in spring storms. Not sure how to prepare? Don’t worry, your friends at Hickerson Brothers are here to help! Electrical safety precautions for spring can help ensure the season is free of electrical hazards and will increase energy-efficiency. Read our tips below for essential electrical safety precautions. Never overuse an outlet with too many plugged-in appliances, as this can cause an electrical overload. Keep water sources at a safe distance from each outlet, and always dry your hands before plugging in an appliance. Before plugging appliances, check for frayed wires or damaged casing. Unplug appliances that are unused to avoid wasted energy usage. If you have children, place plastic safety covers over electrical outlets for protection against shock. GFCIs (Ground Fault Circuit Interrupters) provide solid defense against electrical shock and installing them is essential for electrical safety. GFCIs are in bathrooms and kitchens and can be identified by their “reset” and “test” buttons located between the two plugs on the outlet. After identifying each GFCI is in your home, be sure to test them once a month. To test a GFCI, press the reset button and plug in a small appliance, such as a nightlight. Then, press the test button, and if the appliance turns off, your GFCI is working properly. If your GFCI did not cut off the power, then it must be serviced by a professional. Although extension cords are valuable, avoid misusing them going into spring. Check each extension cord for damages and frayed wires and be sure to properly dispose of unusable ones. Each extension cord has an AWG (American Wire Gauge) rating which determines its capabilities, and this must be abided by to avoid damage. For example, a cord with an AWG rating of 14 can handle items such as power drills and lawn mowers, while an AWG rating of 16 can only handle items such as string lights and desk fans. Avoid connecting multiple extension cords together, as this lowers the available voltage and overheats the cords. Store extension cords in dry containers, and never store them in sheds or other areas vulnerable to rain. If you find yourself heavily relying on extension cords, then you may require more outlets. Hickerson Brothers provides outlet services to place outlets where you need them for the spring. Much like your extension cords, your appliances must be checked to ensure there are no electrical issues that might cause problems. Whether it’s small or major, each appliance is at risk of frayed wiring, damaged casing, ruined circuitry, or old age. Start by checking all your major appliances, such as washing machines and refrigerators, for any of these conditions, and later examine your smaller appliances such as blow dryers and electric shavers. Spring is a stormy season, and with storms come the chance for power surges. Power surges are when a massive spike of electricity hits your electrical system, damaging your appliances, and this can be caused by power outages, grid switching, and lightning. Surge protectors are available to purchase at any department store and provide some defense against the harms of a power surge. Beyond regular surge protectors, consider installing whole home surge protection from Hickerson Brothers. More information about their benefits can be found here. 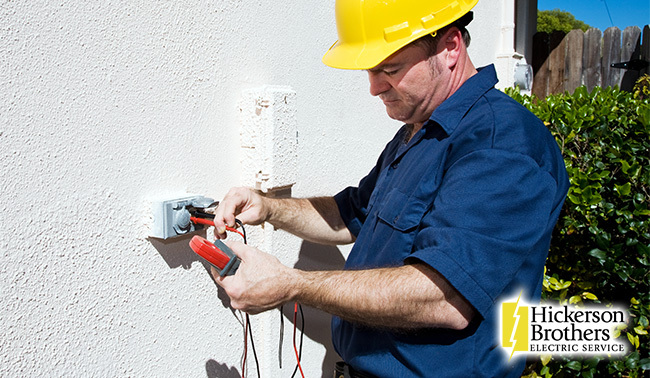 The strongest electrical preparation for spring is an inspection, as it gives you the exact status of your system. During an electrical inspection, you are notified of all issues with your system, along with options on how to prolong its lifespan and how to make it more energy-efficient. Contact Hickerson Brothers for your next electrical maintenance inspection today! Taking electrical precautions is as important as spring cleaning, as Catlett homeowners should always go into the new season mindful of electrical safety. If you are ready to schedule your electrical inspection, contact Hickerson Brothers today! 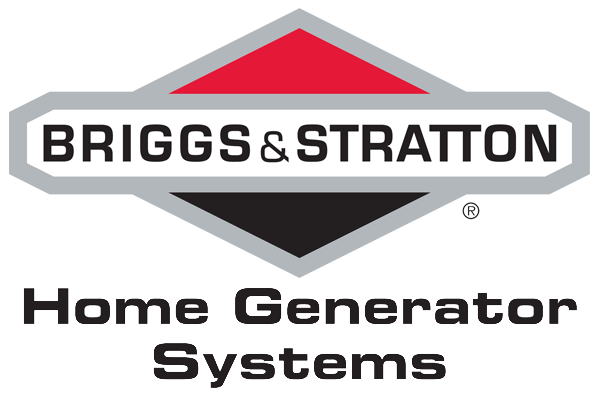 Our residents deserve a safe and efficient electrical system, and our complete electrical services coupled with our top-quality inspections guarantee your home gets the efficiency it needs. Give us a call at 703-594-3913 to schedule an appointment and meet your local professionals.